This work is based on a fundamental fascination with cigars and everything to do with them: their history, production, how you enjoy them and, not least, the people who smoke them. You will find descriptions of how the wonderful cigars are made in all the great cigar nations of the world: Cuba, Nicaragua, Honduras, the Dominican Republic, the USA and so on. 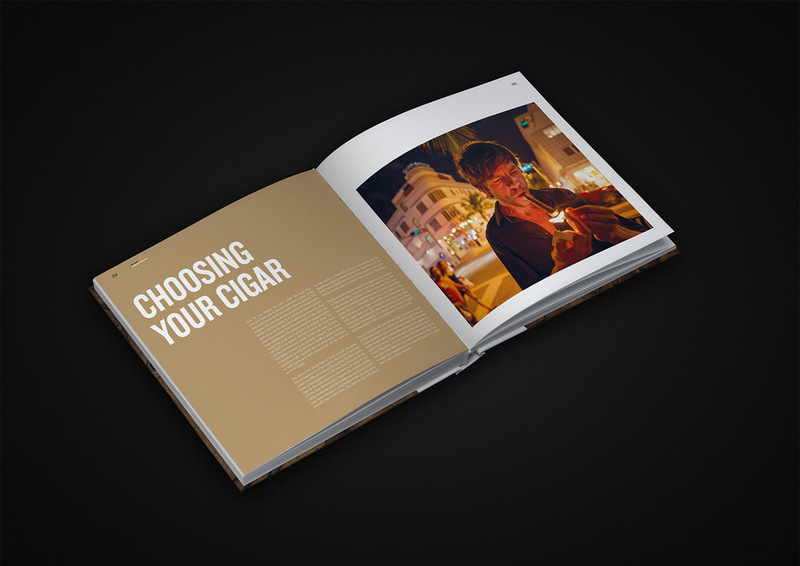 By the help of a selection of breathtaking photographs and illustrative explanations, the reader is invited into the fabulous world of cigars. The novice will find useful information about cigars from seed to consumption while experts will have their knowledge supplemented by new insights. For instance, the book examines not only the origins of the taste of cigars, but also how they stimulate our brains. 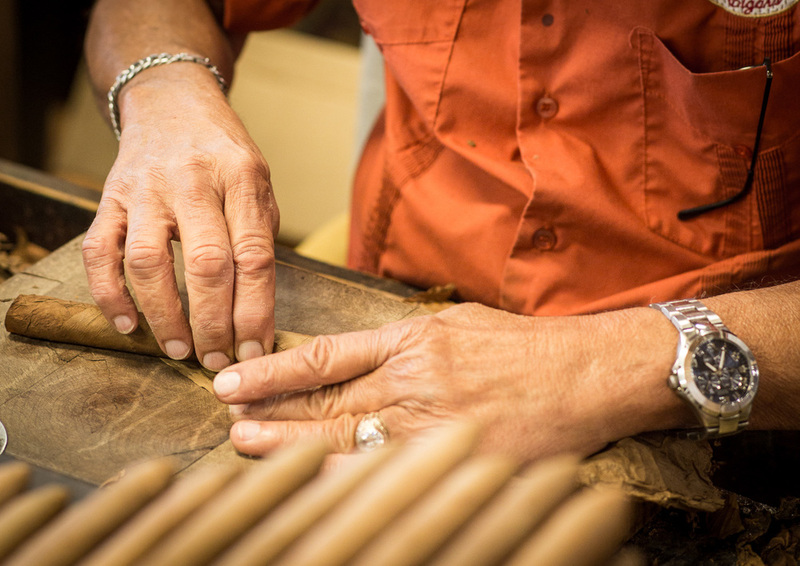 Even people who are not themselves seduced by the sweet smoke will marvel at the extensive work that has been put into preparing the most beautiful and comprehensive work on cigars of our time. 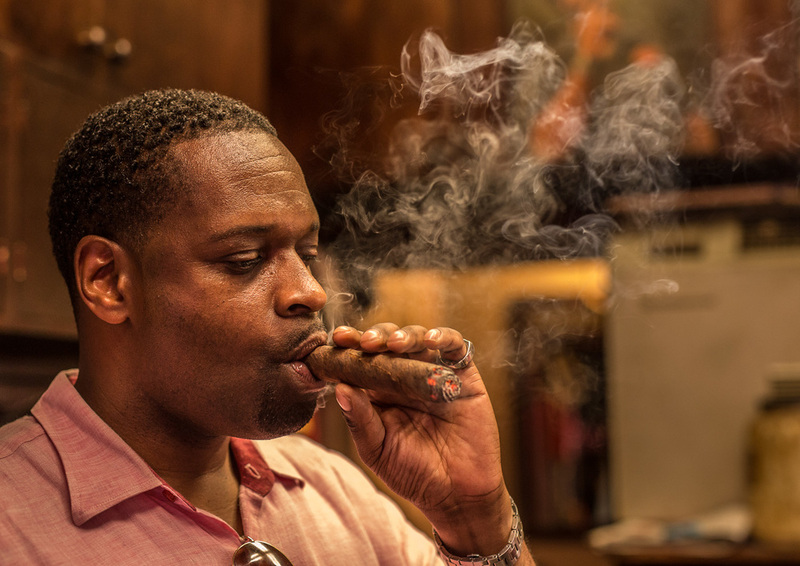 "I know I could do a great job in capturing the essence of this passion for cigars. But, after seeing "The Cigar – Moments of Pleasure" I am no longer going to pursue this idea"
"Of all the illustrated books on premium cigars, The Cigar – Moments of Pleasure, may be among the most comprehensive"
"Moments of Pleasure covers everything you could hope to learn about cigars"
"Spectacular. 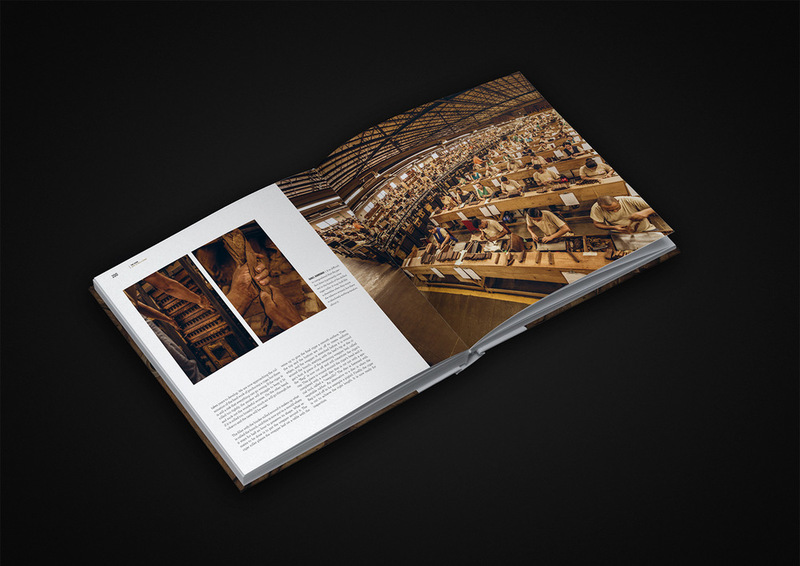 That is the only word I can think of to adequately describe this large-format, colorful book that explores every imaginable facet of cigars"
"The book is well written, informative, and engaging – something most books on cigars aren’t able to do. The authors, Morten Ehrhorn and Justin Hummerston, put a lot of time and effort into making this a comprehensive volume on cigars"